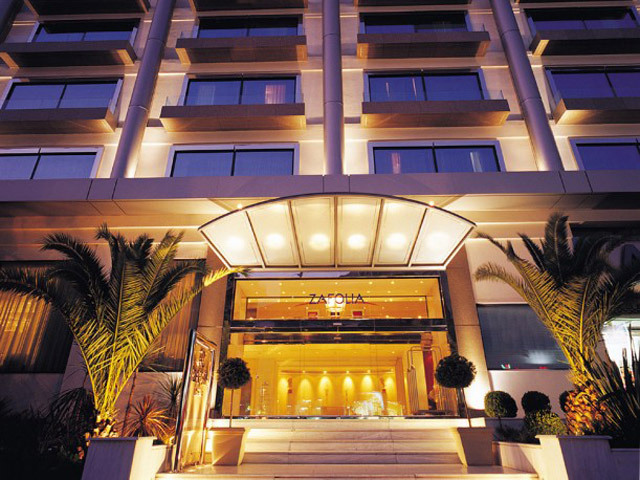 The Zafolia Hotel welcomes you to a new era in luxury living in Athens. Recently renewed, the hotel provides all comforts and conveniences for the visitor and business guest. 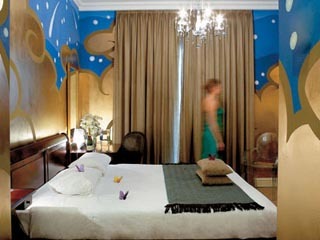 Enjoy the infinite possibilities of the Athenian life by selecting the Traditional Greek hospitality of this Hotel. 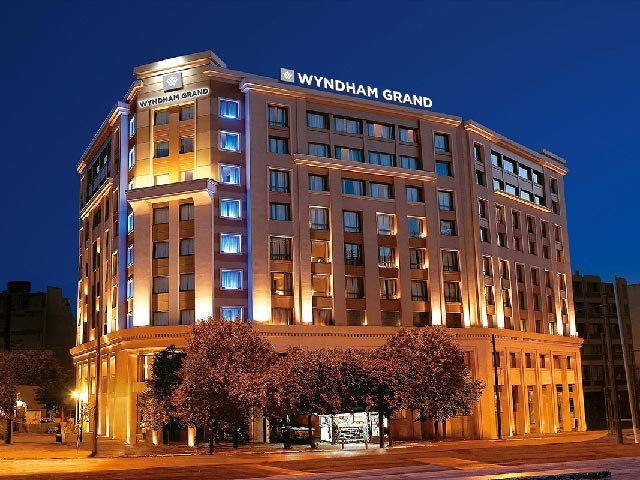 It is your guarantee of a very pleasant stay, it is the Hotel where it is foreseen to stay in Athens. Quality is the signature of the Zafolia hotel. 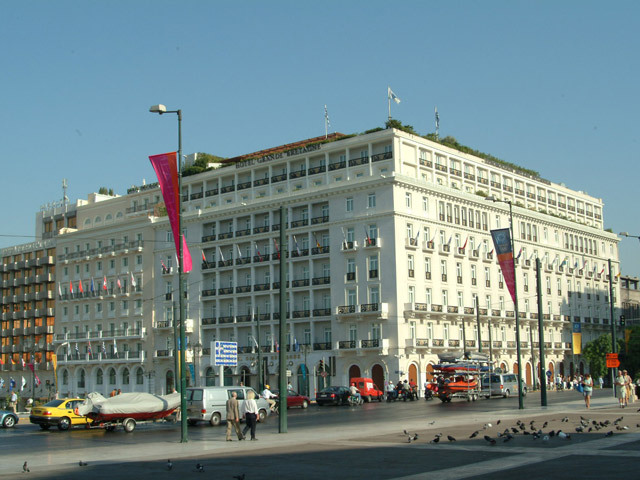 The Hotel is located midway between Athens business district and the heart of the city with its famed historical sites and is ideally situated for easy access to public transportation. The Hotel consists of 185 comfortable and luxuriously furnished rooms ( Singles, Doubles & Triples ) and 7 suites, most with a spectacular view of Lycabettus Hill. All rooms are designed to create a feeling of spaciousness, and a touch of class at every turn. The 7 Elegant Suites with private balcony provide the ultimate in luxury accommodation. A world of comfort features and tasteful appointments meet your everyday expectation for a truly relaxing atmosphere in a pleasurable environment. 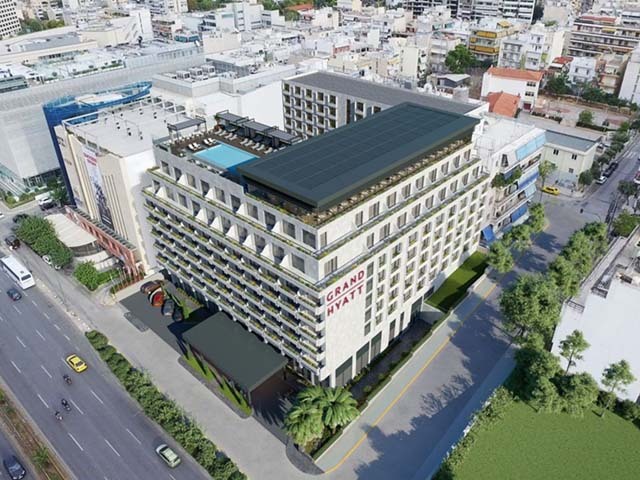 You may cool off in the comfortable swimming pool underneath the azure-blue or star-bright sky of Athens, and enjoy your favorite drink in the impressive ambience of the Poseidon Pool Bar. Select the wine of your choice from the rich Wine Cellar. The discreet and attractive ambience of the Jason Bar & Lounge in the Lobby is always available for friendly business chats or for swapping the day's impressions. In the warm and comfortable ambience of the Ellinikon Restaurant you may choose among Greek and international specialties suggested by the Chef and the friendly and professional staff. Situated on the Mezzanine, the Restaurant's friendly ambience promises a Mediterranean Dining experience where guests can linger over a delicious meal. In Zafolia Hotel every detail is attended to perfection, to correspond to your own demands and expectations.